Niantic Pokemon Go, the game which took the world by storm almost one year back, is again in limelight. 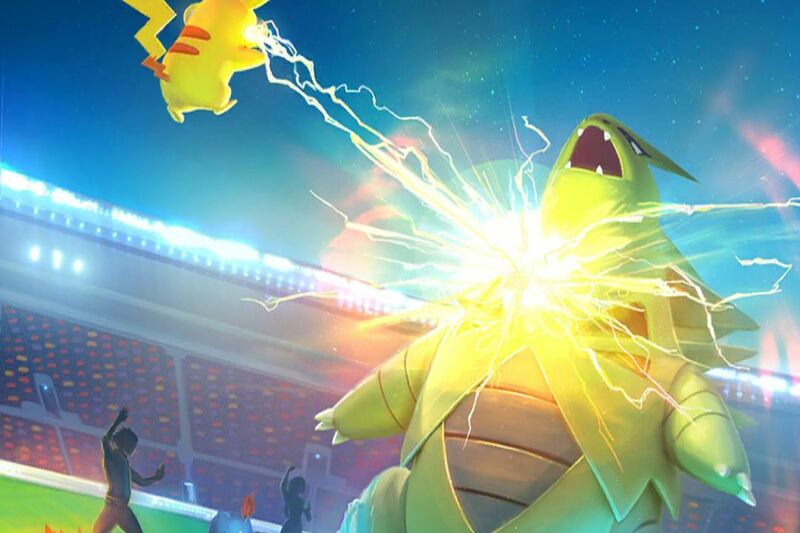 The developer of Pokemon Go has rolled out an update introducing new Gym battling mechanics and new cooperative gameplay via Raid Battles. The first real-world Pokemon Go event is already planned to be held in Chicago on July 22. Tickets for the event have been recently gone on sale. Now, the arrival of latest Niantic Pokemon Go update will make what impact on gamers, it’ll be really interesting to see. According to Niantic, the updated version of Pokemon Go, i.e. 0.67.1 for Android and 1.31.1 for iOS will be available for gaming enthusiasts who have taken retirement from the game months ago. The latest version of Pokemon Go which is in process is expected to being distributed in some recent hours suggest reports. The new version will not only bring Gyms and Raid Battles but will also allow you to search your favorite Pokemon from the huge collection. Niantic also reveals that the Raid battles are particularly worthy of attention as these are able to yield Legendary Pokemon. Gamers who are also expecting ‘PvP’ with the arrival of this update can inform themselves that (sorry!) it is missing. 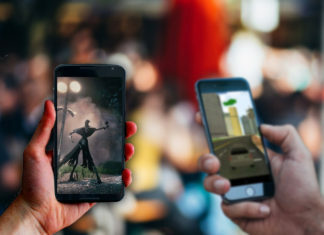 The developer of the game is still exploring more and more options in the game, but has not given any statement regarding what gamers can expect next in Pokemon Go. Only time will shed light to the fact that what kind of affect the Niantic Pokemon Go update will bring on the game. For gamers, don’t forget to periodically check the Google Play Store and App Store to check whether the Pokemon Go update is rolled out for you or not. 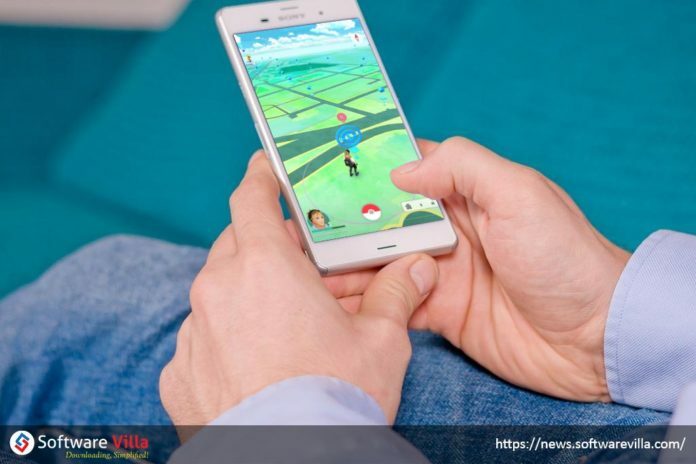 Ninatic Pokemon Go, the game which took the world by storm almost one year back, is again in limelight.